Nunhead is an area of inner London which is situated within the borough of Southwark. With a population of approximately 13,620 Nunhead has a village-like atmosphere and can be found in an unusually quiet area while still being close to all the major sites. The small town has many open and green spaces such as Telegraph Hill Park which add to the appeal. Nunhead train station offers mainline services while the A2214 is convenient for road users. 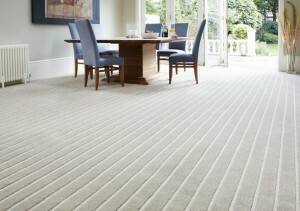 We are the carpeting specialists in Nunhead and surrounding areas – Cherry Carpets. 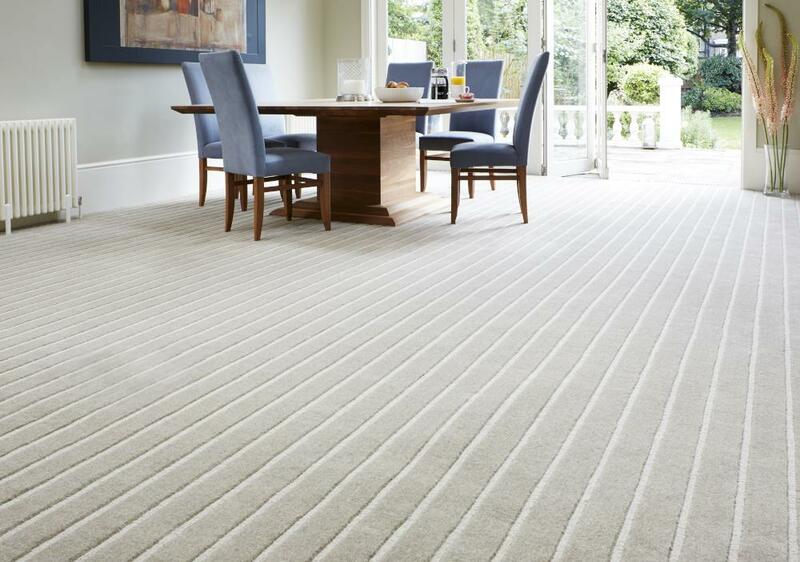 We can offer you an impressive range of high-quality carpets that are perfectly suited for your residence or commercial property. Our stockrooms are always well stocked with an amazing range of high-quality carpets from all the best carpet manufacturers in the UK. So, instead of you coming to us, we come to you! To get the ball (or carpet) rolling, all you need to do is contact us. Between us we will arrange a consultation at a place (usually the residence or premises where the carpeting is to be installed) that's convenient for you, and at a time that suits. We can discuss design ideas and offer you advice, if required. We will then offer to measure-up, and provide you with a free, no-obligation quotation. Our consultation, measuring-up and estimation services are all offered free of charge. 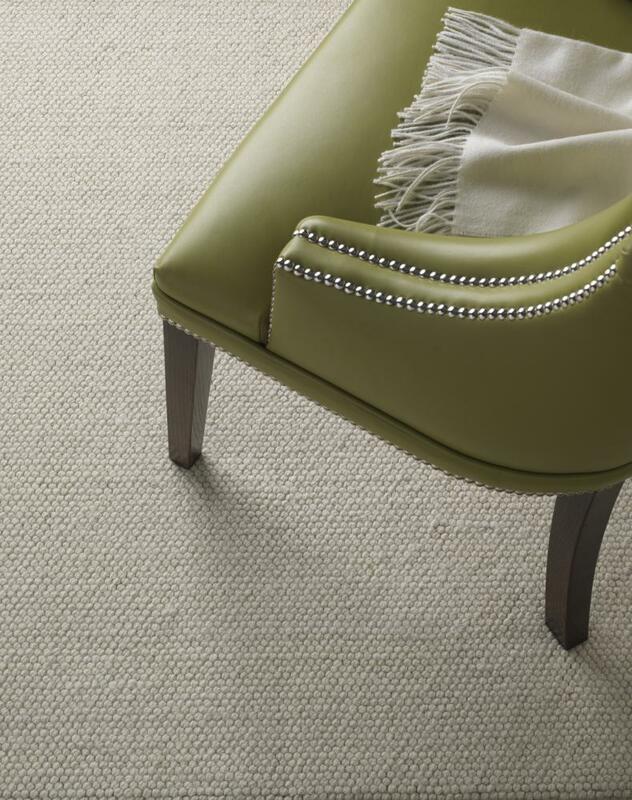 If you do decide to go ahead with purchasing new Nunhead carpets via our services, we can provide the complete carpet-fitting service for you. 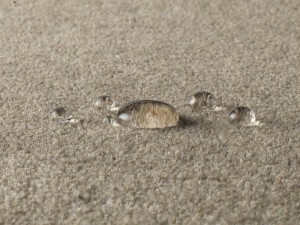 We will fit your brand new carpets for you expertly and in a manner that is as non-obtrusive as possible. We will move all your furniture back into place, and make sure we tidy up completely after ourselves. All the work we perform comes fully guaranteed, so there is absolutely no need to concern yourself. We have worked with countless clients over the years, from small residences to large office premises. We are quite able to provide new carpeting to both commercial and domestic customers, and in all sizes of properties no matter how big or how small – from the tiniest bathroom to the largest open-plan office space. There's no carpeting task that we will not consider. All our employees are hired by ourselves and are carpeting experts who love what they do. We do not employ commission-hungry salesmen. 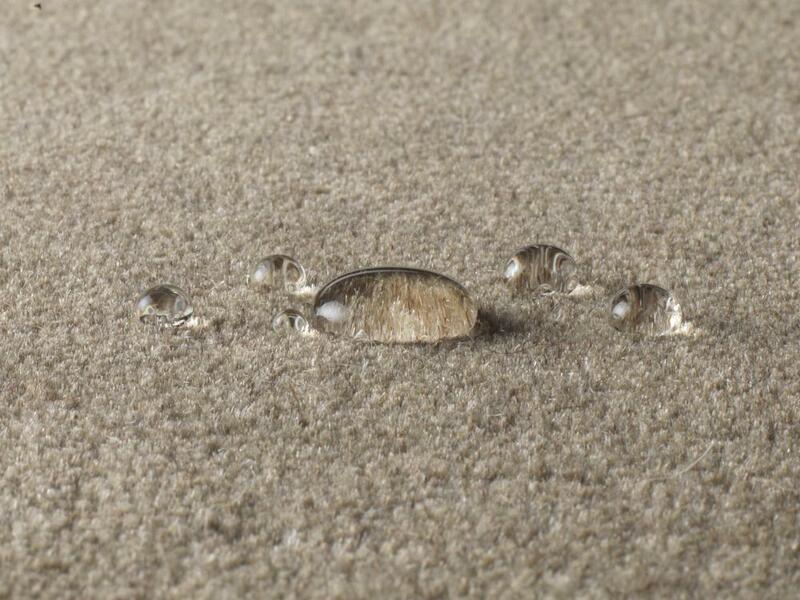 We want you to turn to us whenever a carpeting or flooring need arises. At Cherry Carpets your custom is genuinely important to us, and we really do go that extra mile to deliver exactly what you are looking for. Want the best? Then great, as that's all that we here at Cherry Carpets supply! We only source our carpets from the very best names in the business. You've very probably heard of many of the companies we source our products from, which include Axminster, Westex, Penthouse, Georgian, Mr Tomkinson and Culpeck. 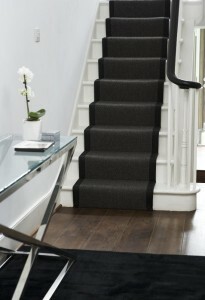 If you require underlay then don't worry – we can easily source that for you as well. We obtain our underlay from Ball & Young, Cloud 9, Cosi, Ezifloor and Duralay.